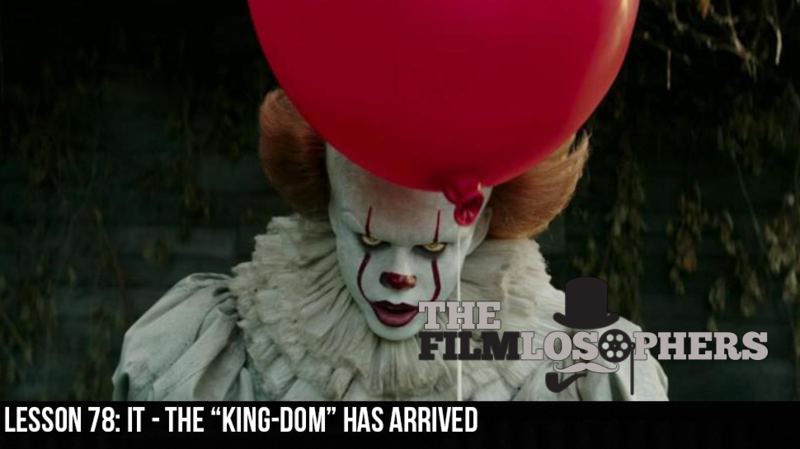 The Filmlosophers, Eddie Villanueva and Chad Riley, face their fears with a review of It (2017), a new adaptation of Stephen King’s killer clown novel. Coming on the heels of the lackluster adaptation of another Stephen King novel, The Dark Tower (2017), does this outing prove to be more engaging? Also, how does it compare to the 1990 television mini-series starring Tim Curry as Pennywise?